Emails can be triggered based on voicemail, missed calls or all calls. You can easily have these emails create leads within Podio by following these steps. Open the app that you want the Vumber messages to come into. Copy the email address in the grey box at the bottom of the window. It will look something like "contacts-leads.48877sddx@my-workspace.myorg-9039jjhdjh.podio.com"
Next, let's add that email to the Vumber number. 'Edit' the existing or 'Add new email address', and enter the Podio email you retrieved above. 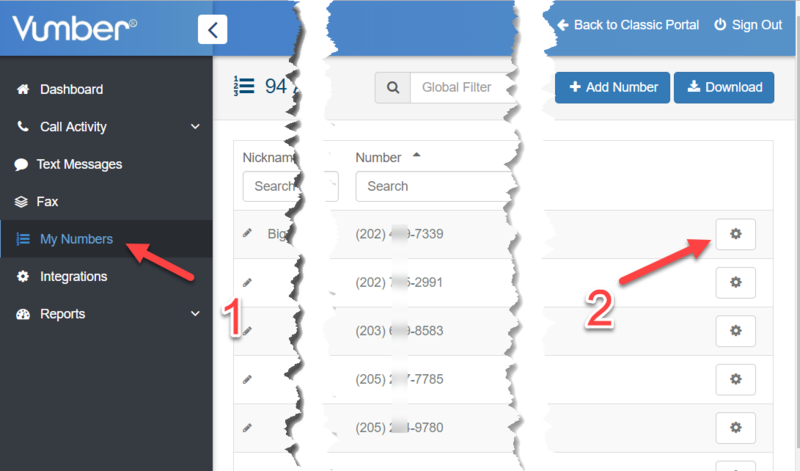 Select what type of calls you want to be sent to Podio. That's it. 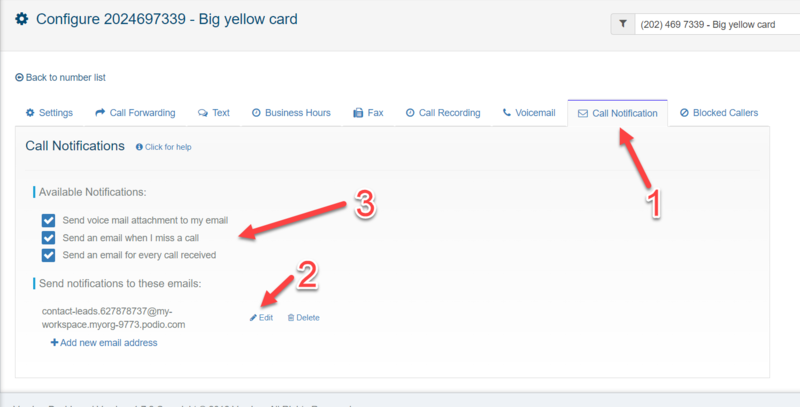 Each call you receive through you Vumber number will now generate a lead in Podio.